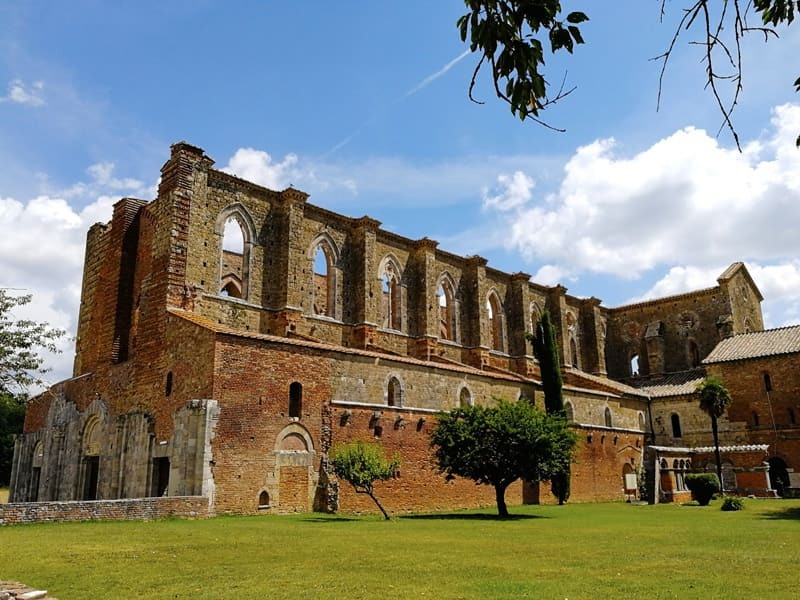 Discover the wonderful Monastery of Sant’Anna in Camprena in Tuscany, south of Siena. That’s the incredible location chosen to film some scenes of “The English Patient” movie. Located near Pienza, that’s one of the most beautiful and enticing places in Italy.